The factual account of the fall of Singapore is well-documented and well-known. This talk aims to present a more human side of the war by examining the experiences of individuals that lived through it. 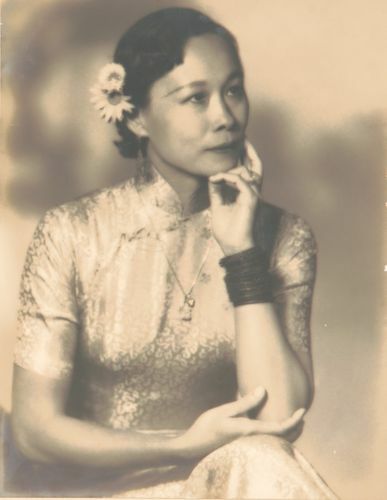 Karen Hoisington, the grand-niece of Elizabeth Choy, also shares a different side to the story of Singapore’s only war heroine through recorded interviews, anecdotal accounts from living relatives, and a small display of artefacts.